Awesome! You have successfully purchased a Karate Intro Package entitling you to 4 karate lessons and a Karate Gi. 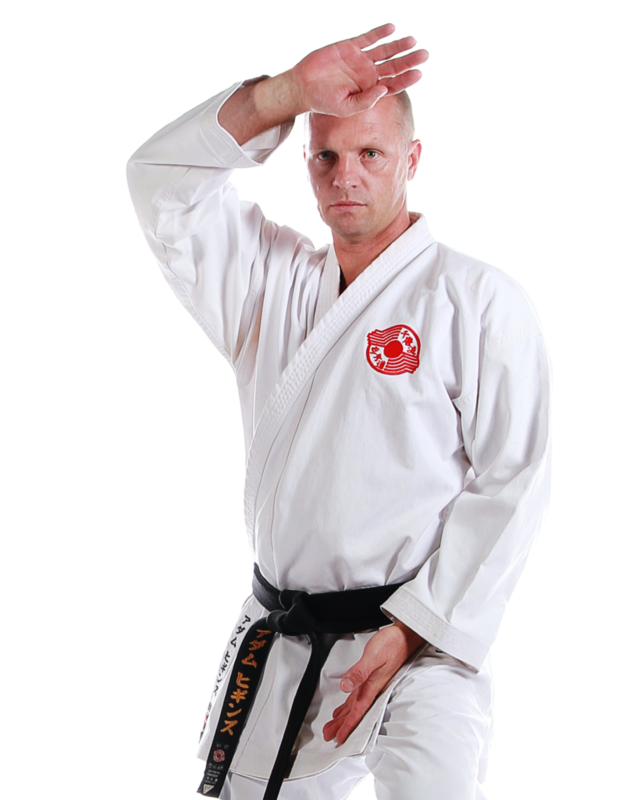 We will shortly set up your membership and you will receive an email of what you need to do next and how to collect your gi. Of course if you can’t wait feel free to give us a call on 1300 557 578 or pop in to the dojo.